Missouri’s U.S. Senator-elect Josh Hawley has snagged some plum Senate committee assignments for a newcomer, possibly signaling his strong ties to the chamber’s GOP leadership. Hawley, a former law professor, will serve on the Senate's Committee on the Judiciary, which means he’ll have a say in any future judicial nominations by President Donald Trump. That includes any future Supreme Court vacancies. 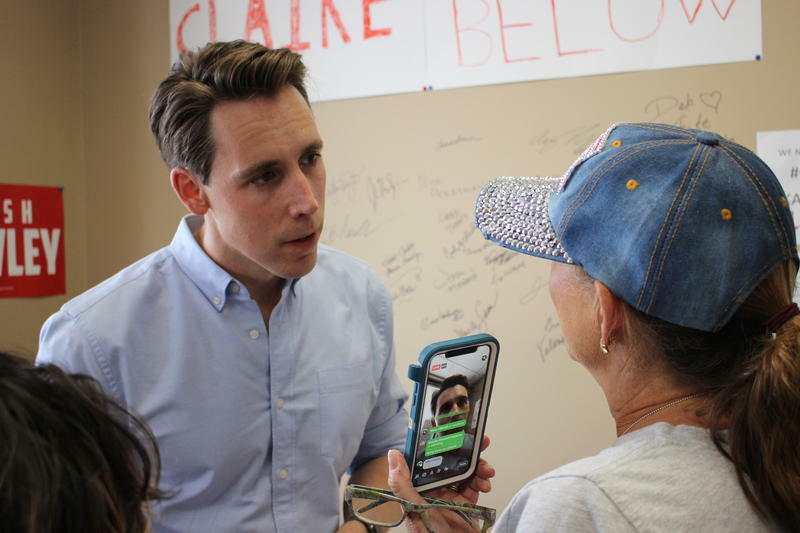 Hawley also has been named to the Armed Services and Homeland Security panels, in effect replacing the state influence on those panels of outgoing Sen. Claire McCaskill, a Democrat he defeated in November. U.S. Senator-elect Josh Hawley, R-Mo. In addition, Hawley will be on the Senate Committee on Small Business & Entrepreneurship and the Special Committee on Aging.